Come live in PARADISE. 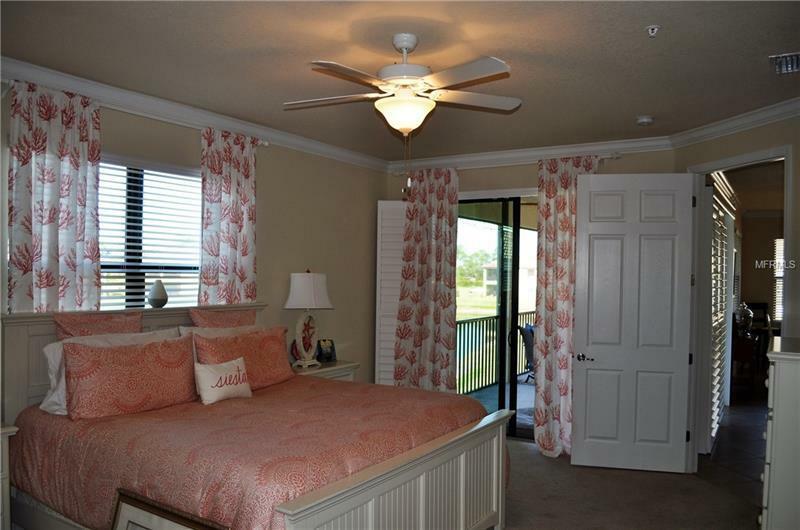 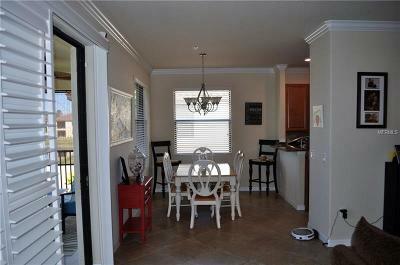 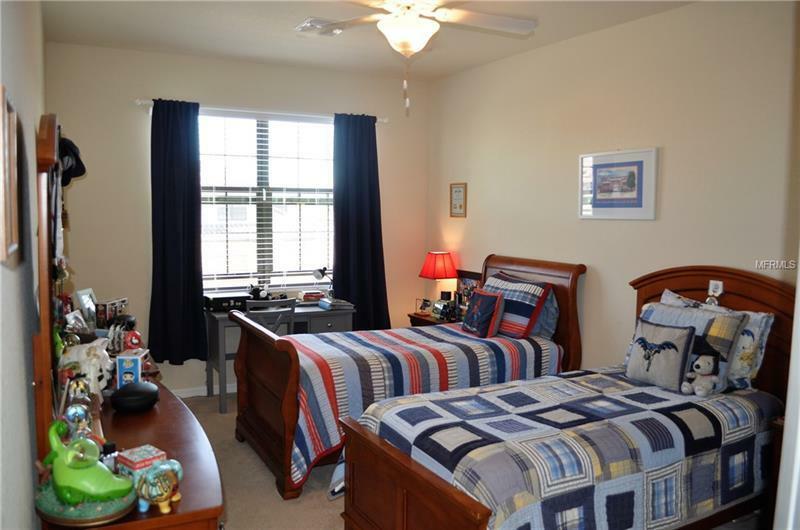 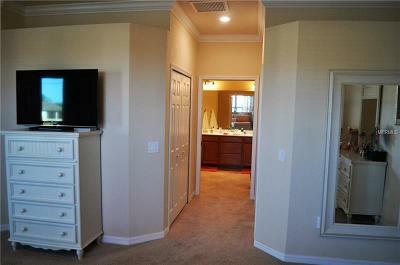 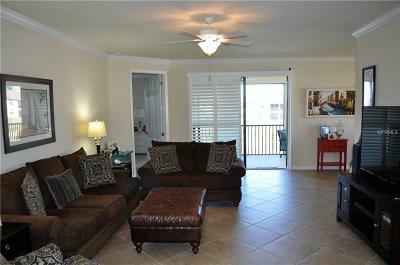 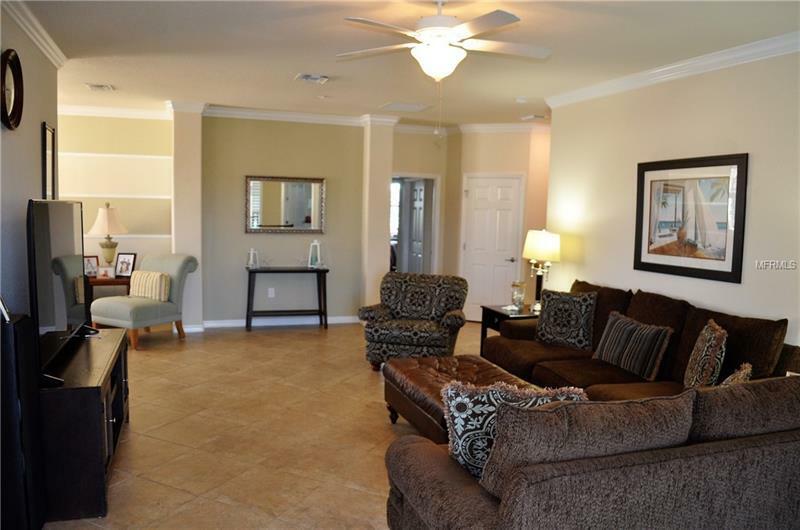 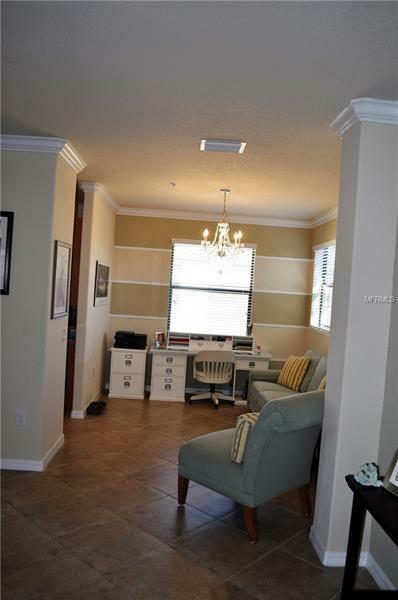 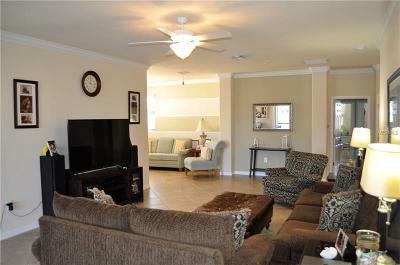 This Oleander model coach home with water view is only 2 years old. 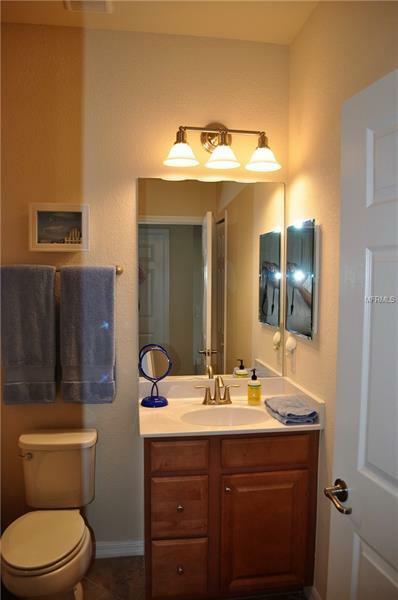 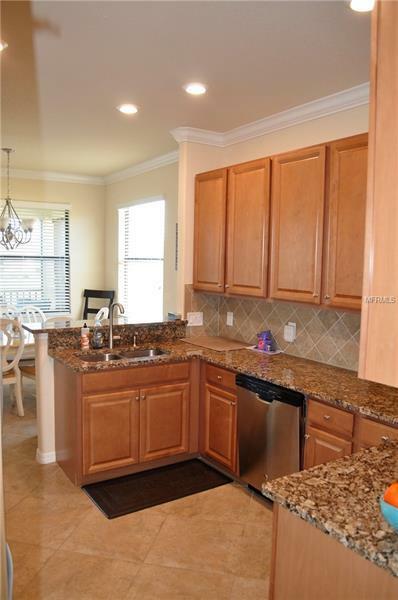 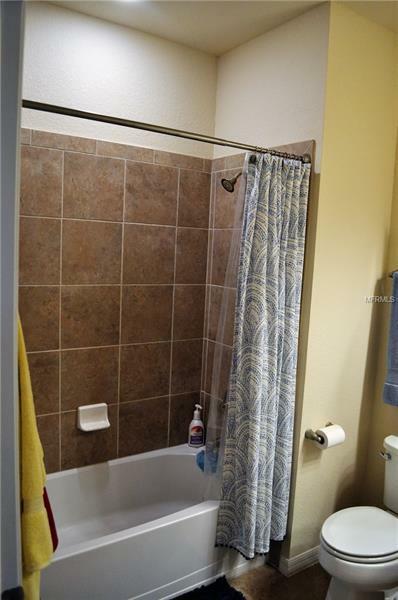 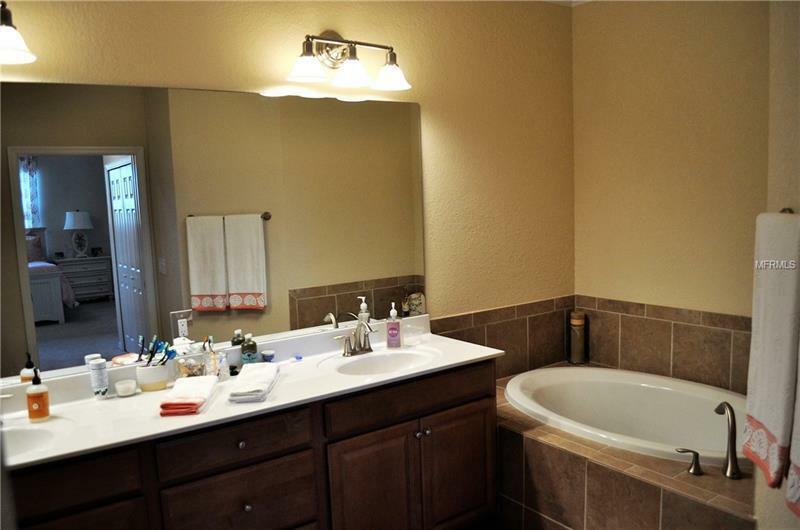 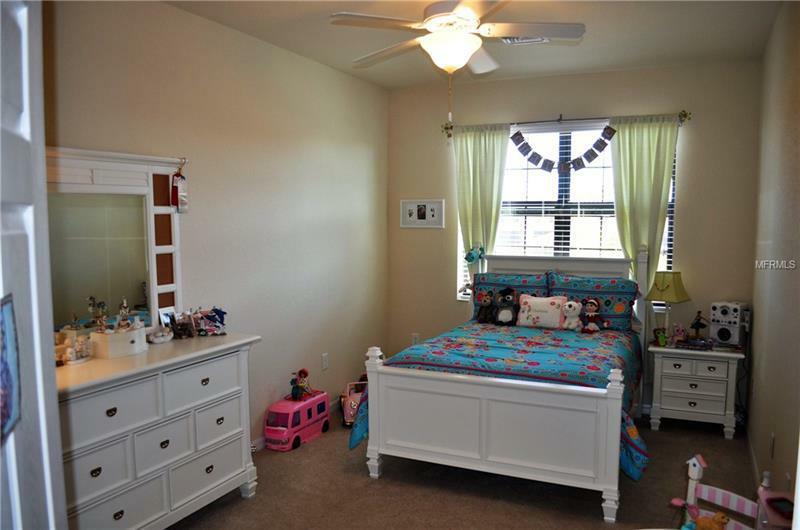 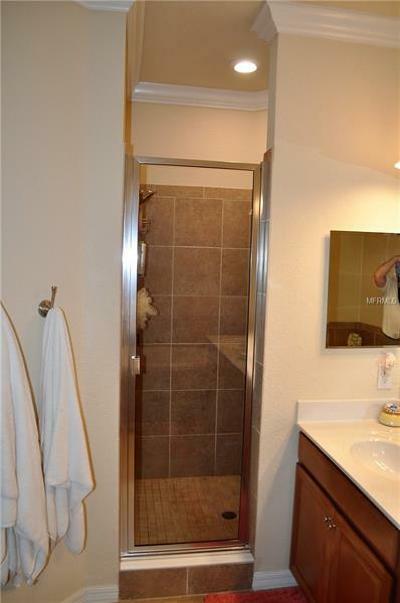 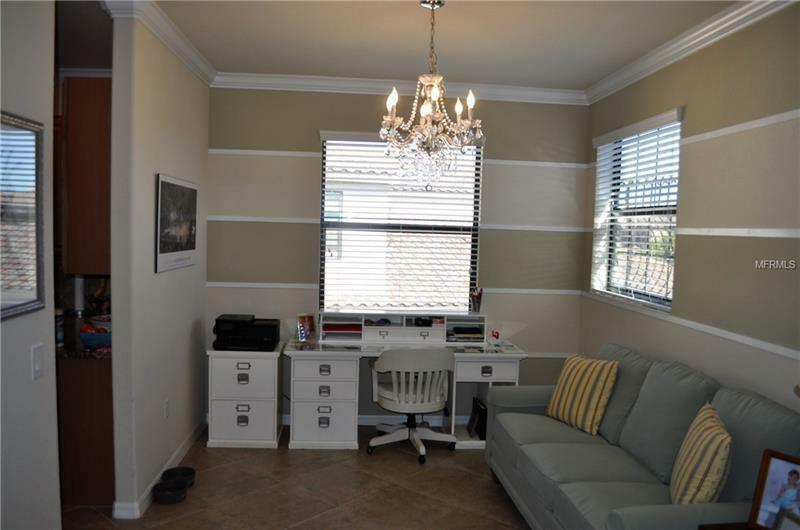 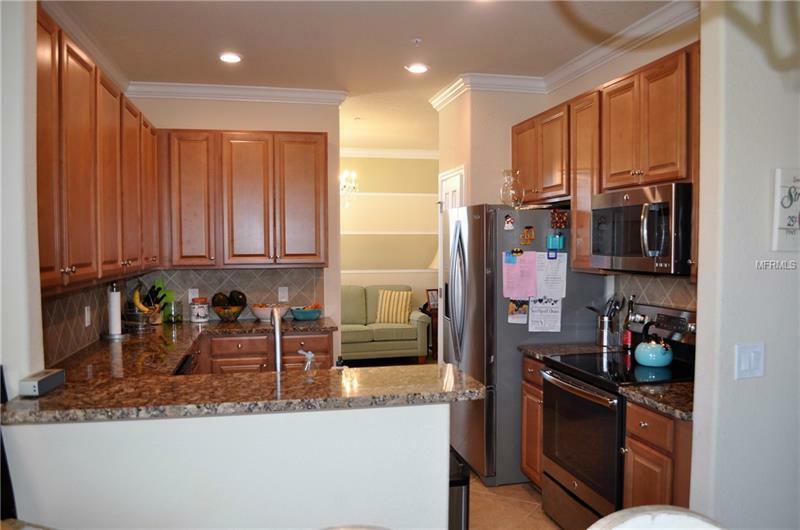 This home has over $8000 in upgrades plus it includes luxury crown molding stainless steel appliances granite countertops tile floors hurricane impact glass windows and carpet in the bedrooms. 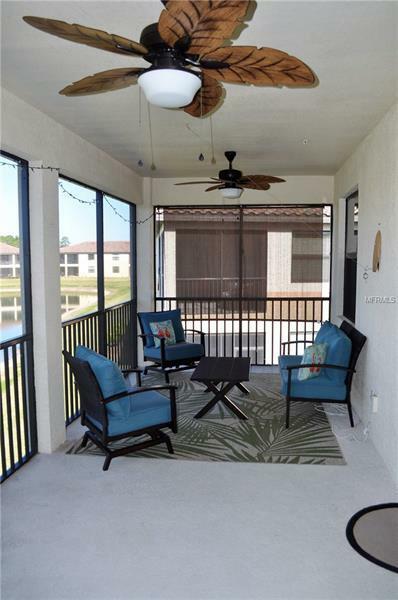 This is an open floor plan with a large living and dining area open to the kitchen with a large lanai with a stunning water view. 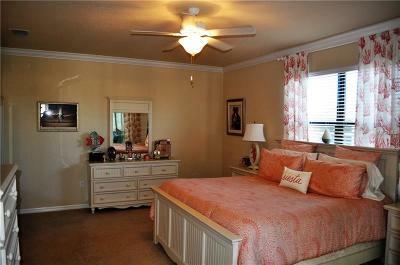 It includes a large 20 x 14 master suite and 2 large 2nd and 3rd bedrooms. 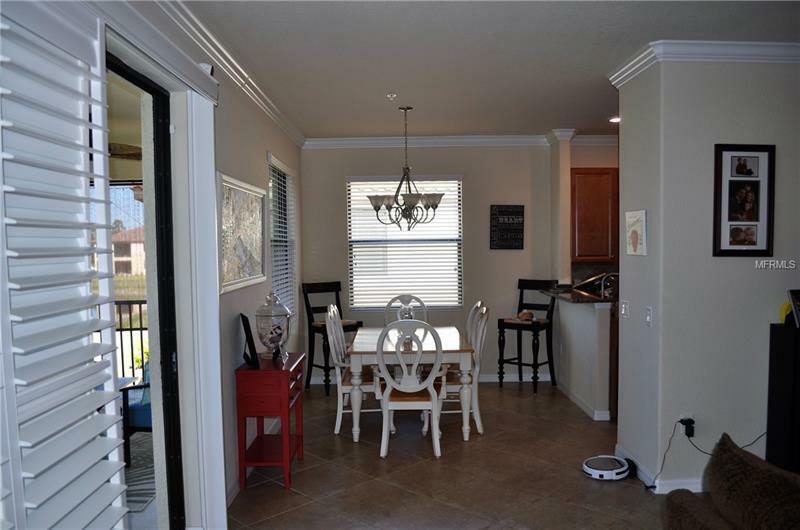 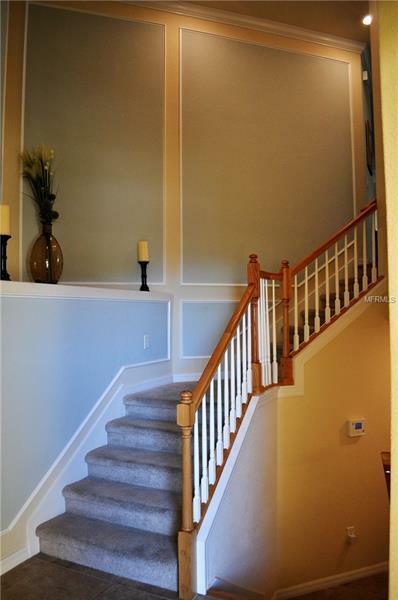 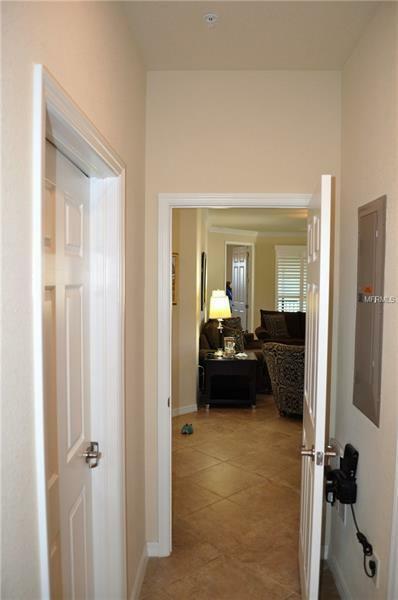 This home has a upgraded refrigerator laundry room cabinet dining room accent trim with Chandelier Plantation Shutters in the great room and Master Bedroom accent trim in entry and stairwell fans and lights on the Lanai and Garage Floor Epoxy. 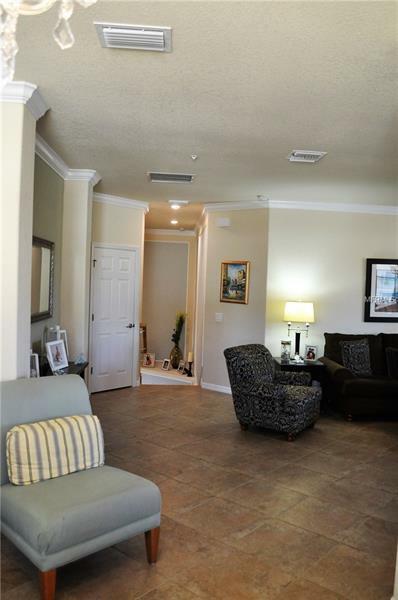 Gran Paradiso has a large Resort Style Pool Game Room Pool Room Clubhouse Fitness Center Tennis and Pickle Ball Courts Basketball Court. 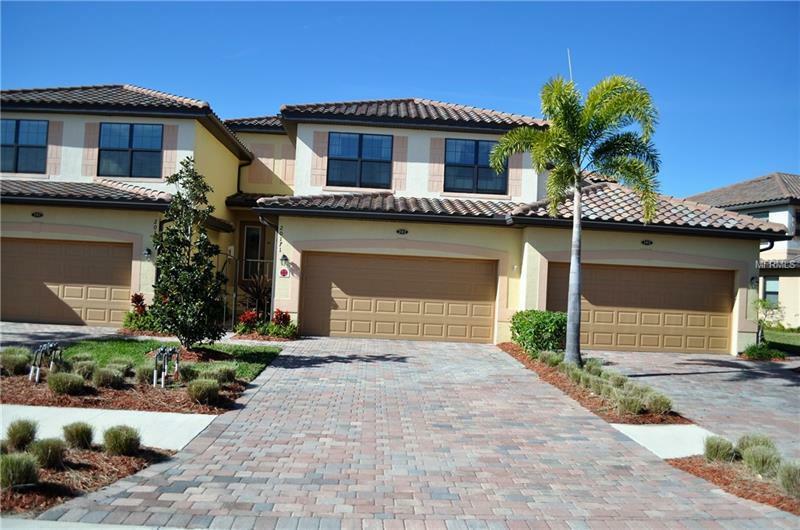 The Florida lifestyle is waiting for you.